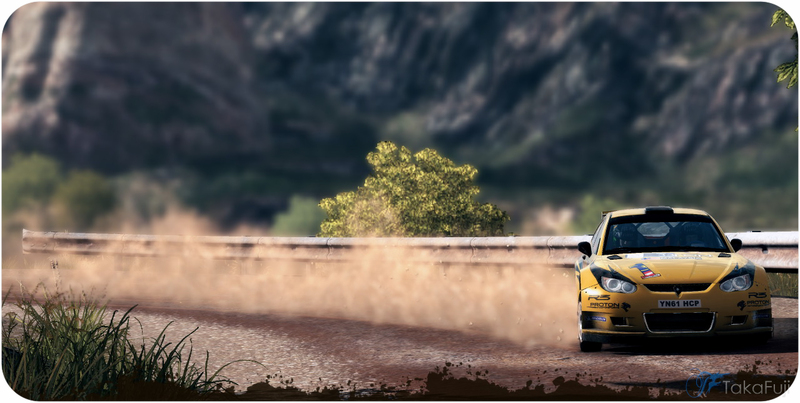 WRC 3 The Game : Just release a week ago, what brought me to this game because of my proud Malaysia Rally machine, The Proton Satria Neo S2000 by Proton Motorsports. After finished installed it, i leave it for a while because got some work to be done. A few hours later, some friends ask me to review it. Ahh okay.. okay.. Here the video first i want share. 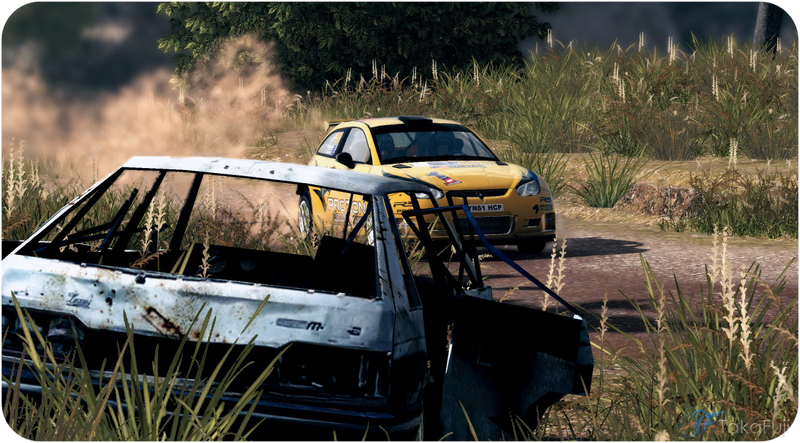 This was my first experience of WRC 3, with no arrow/map interface, i just listen to co-driver reading his pacenote and follow my instinct i drove and keep move without restart. It something not easy because sometimes we might get confuse. hahaha.. What important is calm, focus and keep attention to pacenote. The video recorded using 3rd party software called Fraps. So far i just use this software for any game recording. Hell yeah! i need enough storage capacity before doing any recording. Back to the game story, time to test it. My hardware just old system of Intel Quad-Core 2.5Ghz, 8GB DDR2 Ram and Nvidia GeForce 450GTS and 19’inch square old LG LCD Monitor. The resolution i set to 1280×720 to match HD 720p resolution with game max graphic setting. 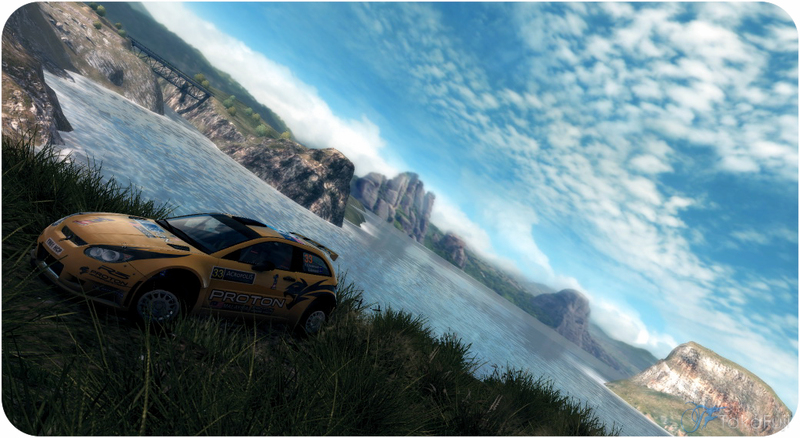 For me, the graphic have little improvement compare to last WRC 2. The steering movement look nice compare to WRC 2 it look err.. what to say. haha. What i love about this game is it camera mode. You can move freely to capture the scene you love. haha nice or not? Ahh i wish i have much better pc spec for smooth graphic and 3d photo capture. If you have new big graphic card with at least i5 processor why not just max out the graphic like anitsotropic and Anti-Aliasing to max of your graphic card potential. Huhu.. Allrite. nothing more i could say here because i still not try the Career mode. Ahh.. still got some work to be done. And this is Proton Satria Neo 1.6cc stock at 1way downhill touge.